CAN ANY WOMAN DETHRONE QUEEN KINTNER? 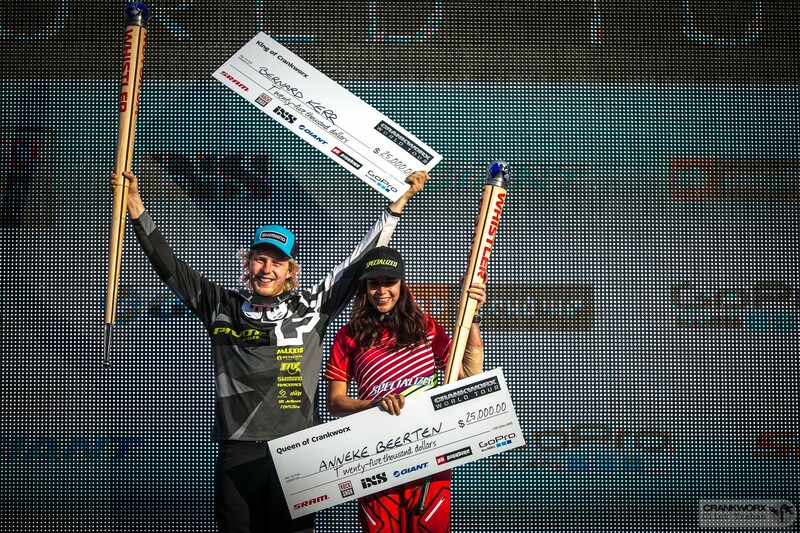 RED BULL JOYRIDE AT CRANKWORX WHISTLER THIS WEEKEND! IS FRANCE THE TRUE CENTRE OF THE CYCLING UNIVERSE?